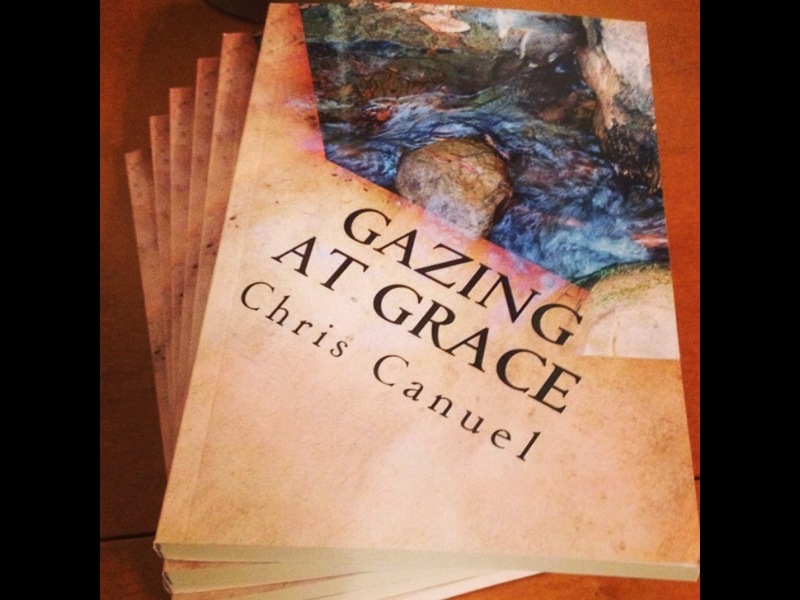 Most of you know I recently published and released a new book, “Gazing At Grace.” The book is a collection of six sermons that were written in order to give folks, both Christian and Non-Christian a clearer picture of who Jesus is. So far the book has done “ok” on Amazon, but my real desire is to get this book in the hands of as many people as possible…This is where you guys come in. First, I feel like I need to say this. This isn’t about money…I make very little from the sales of my books. In fact I think I’m yet to actually turn any profit at all…That’s okay, I don’t write for money. Also, this isn’t about getting famous. I have no illusions that I will ever be a famous writer. What this IS about is telling as many people as possible about who Jesus is, and to bring him glory. Can my writing do this better than someone else’s? I won’t say that, but I do believe I bring a bit of a different perspective to things that others might not have. Unlike many people, I did not grow up in church. I became a Christian much later in life. I’ve experienced the world, and all of it’s attempts to draw us away from God. I lived my life chasing after sin and the pleasures of this world for many years. I stand before you all as one amazed by God and his amazing grace, and his willingness to save a sinner as wretched as myself. This awe is renewed daily, as I continue to see the areas in which I still fall short. Well, obviously the first thing you can do is buy the book. 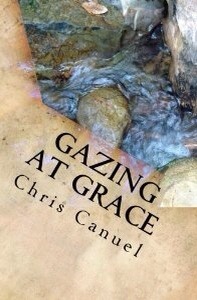 Starting tomorrow I will be making the kindle version of the book just $1 for the next two weeks. Yep, just $1. If you have had any thoughts at all about buying the book, I ask you to do it in the next few days. Having several people purchase the book in a shorter period of time will help the sales rankings on Amazon, which will in turn get the book seen by more people. This exposure for a self published author is priceless. You spending $1 to help get the book seen will help more than you know. If you choose, you can also purchase the book on Amazon in paperback for $6.95. If you don’t have Amazon or Kindle, contact me and I’ll make sure you can get a copy. Secondly, share links to the book. Even if you haven’t read it yet, you can still share the link. Simply informing folks the book is out and peaking their curiosity is huge. Those who have read this blog or read my status updates or followed me on social media have a good idea of what the book is about. I’ve even posted several excerpts from the book already. Also, if you’ve purchased the paperback version of the book, or received one as a gift, post your pictures on social media. This too helps to create buzz. Thirdly, if you have read the book. Please, write a short review on Amazon. If you have a blog, please write a review on your blog. (This goes for any of my titles) There are few better ways to get the word out about your book than honest reviews. If you do have a blog and would like to write a review, let me know and I’ll get you a PDF copy of the book for free. Lastly, if you have a local independent bookstore or Christian bookstore in your area, ask for the book. (Again this is true for all of my titles) This is true especially locally here in Wilmington, NC where I know most of my readers are. Bookstores are also more apt to stock books and host book signings by local authors. So, I ask you all, if you’re able please go out and buy the book. Take a few moments and help me get the word out. 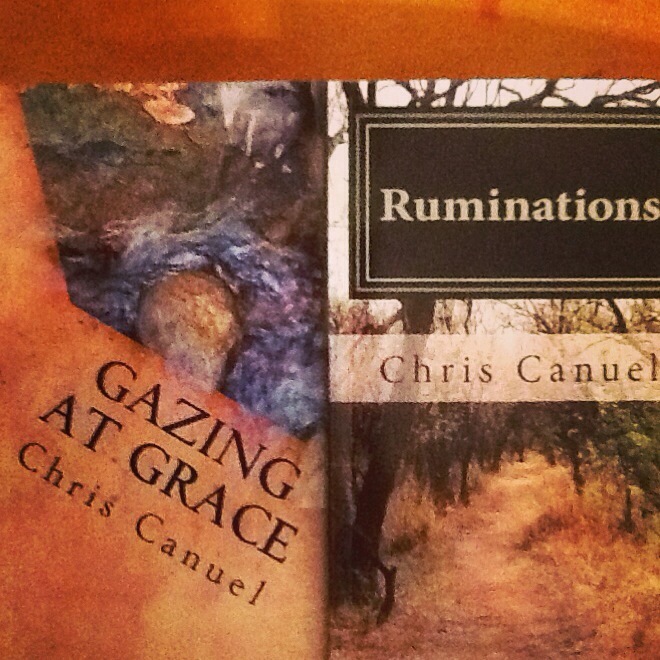 As a self published author I don’t have a large entity with lots of funds to support me and to publicize my work. I have myself, and my readers. Apart from friends and family and those of you who read my work on a regular basis, I have no other means of advertising. I thank you all for your encouragement, prayers, and whatever assistance you can lend in this endeavor. May you all be richly blessed. To order, or to learn more about the book, click here. Just received these guys in the mail. Super exciting! If you’re interested in grabbing a copy for yourself or someone you know click here to order! Available in both paperback and for kindle. Well, first of all, I’m extremely busy. My wife and I are expecting our 6th child in the next few weeks. We are tremendously excited. But, with the new little one on the way there has been lots of prep. We’ve prepared freezer meals for after the little guy gets here and there is little time for her to cook. We’ve also been switching around and painting rooms for the kids, and making the house ready for the new baby. Along with this, I’m also working. My day job is working with beach tourists, so as you can imagine…summer gets pretty hectic. I’ve also began taking seminary classes…so all in all, life is pretty crazy right now. But, the biggest reason I’m blogging less is the fact that my desktop computer, that I prefer to write on has ceased to be for the moment. It’s as old as my oldest child, so,I guess it’s about time. I have a laptop, but I’m afraid it’s on it’s last legs also…I do sometimes use it to write, but the easiest of online tasks that should only take a few minutes, end up taking 10 times as long. This is bad news for my writing, and even worse for my classes. I’m just praying I can nurse it through until I’m done with this first phase of of my studies. So, when I do write for the blog, it has to be either on that old laptop, or my tablet (where I’m writing now). Unfortunately typing on the tablet is a bit tedious, and importing graphics is also more of a project, which makes the blogs less appealing, in my opinion. Which discourages me a bit. So, this is where I’m at. I want to try to pick up blogging more often again. Perhaps I’ll just have to trudge through it on the tablet…even if it’s shorter posts. Just bear with me, and thanks for sticking with me through all of these seasons of life. It does my heart well, and blesses me beyond belief to know that there are folks who benefit from my words. 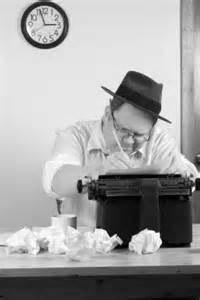 I have a love-hate relationship with writing. I love it because I love words. I love searching for just the right word at just the right time, and being able to construct a beautiful sentence. I’m not always great at doing this, and I fail more times than not, but I enjoy trying. On that rare occasion that I get it right, it’s pure magic. I love being able to impact people with the words that I write. It is an amazing thing to be able to help people discover, or perhaps just think about things in a new way. Writing is one of my passions. Because I hate writing, I will often go through seasons in which I hardly write at all. Because I love writing, I always come back to it. Recently I’ve decided to become more serious about my writing. So, the question is…Why? Do I think I’m a great writer? No. I think I’m a decent writer, but by no means am I a great writer. Do I think what I have to say is more important than what other people have to say? Absolutely not, but I do think I have important things to say, and I’m willing to say them. In a world in which many people are afraid to voice their opinions about anything of substance, this is not a small thing. Not only this, God has given me a love for writing, and at least in some measure a gift for it. This being true, I should use whatever gift God has given me in order to serve him and his church. As I view my writing in this way, my writing becomes a form of worship. This is a beautiful thought to me. So here is my exhortation to all of us. If you have a passion for something, do it. Don’t be afraid to take that step. If God has given you a gift, don’t keep it to yourself. You don’t have to be great at it, you simply need to be willing to share. You don’t have to be a best selling author, or a gifted orator in order to be used of God. You simply need to offer whatever talents you have as a sacrifice to the Lord, and trust him to bless it. Use your gifts, whatever they may be to bless the church.